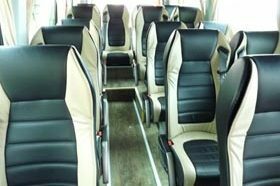 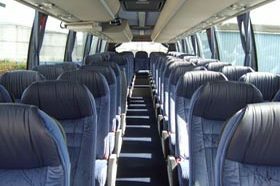 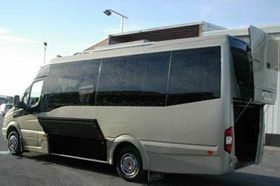 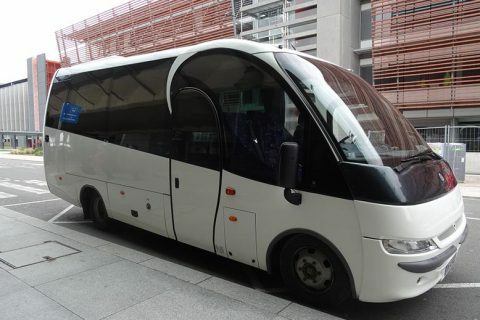 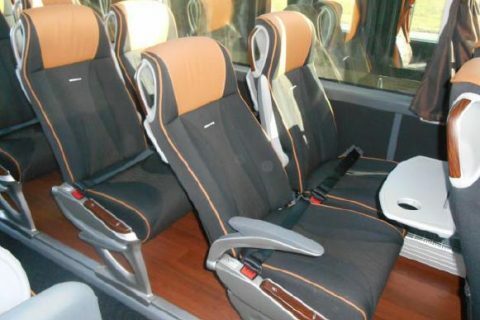 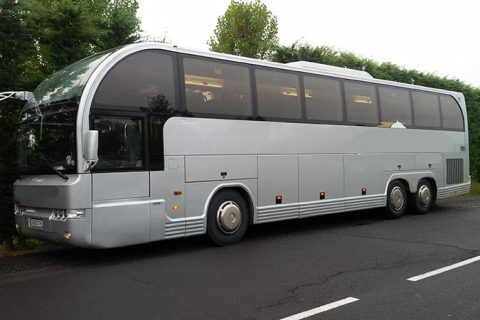 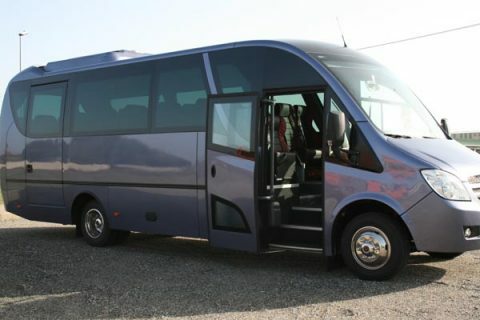 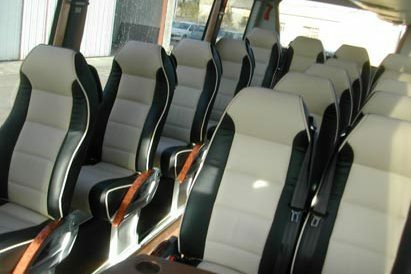 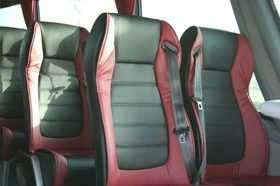 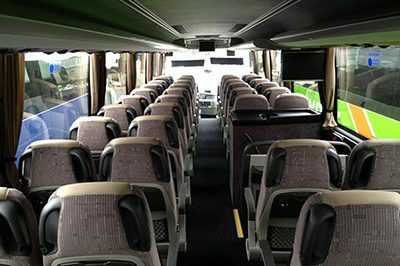 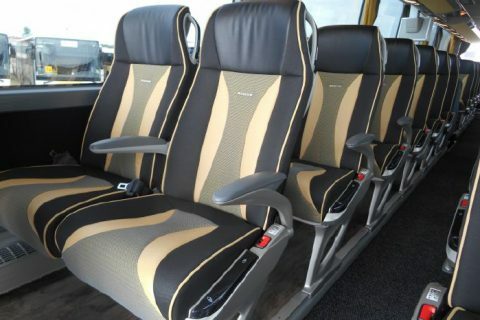 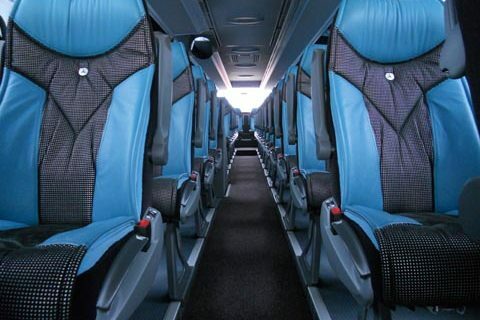 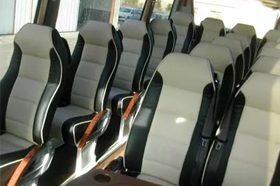 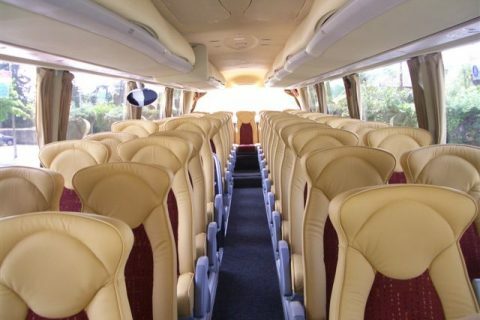 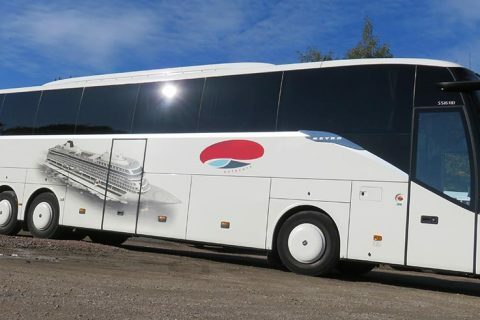 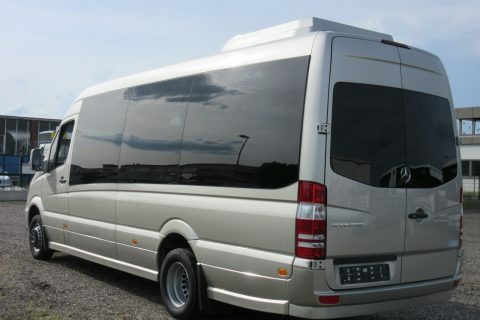 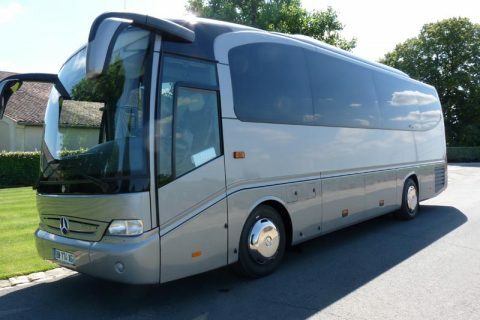 Coach hire in Carcassonne area, for business meeting, rugby fans, wine trip or sightseeing too. 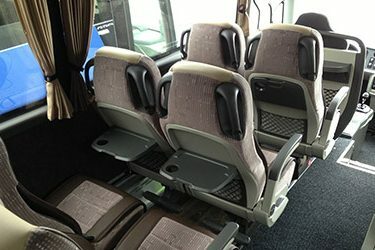 Best value for bus rental in Carcassonne. 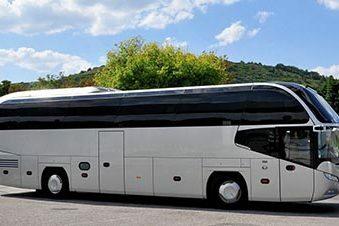 Carcassonne is a famous video game but it’s above all the largest medieval fortress preserved in Europe. 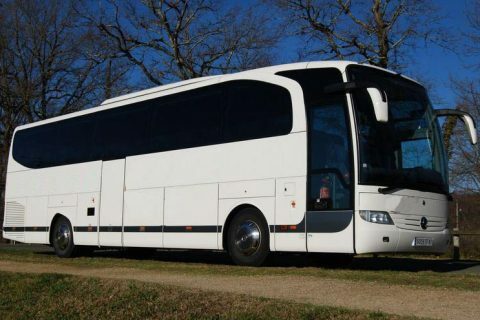 Enclosed within 2 walls and defended by 52 towers, the village is a unique example of military architecture from the Middles Ages. 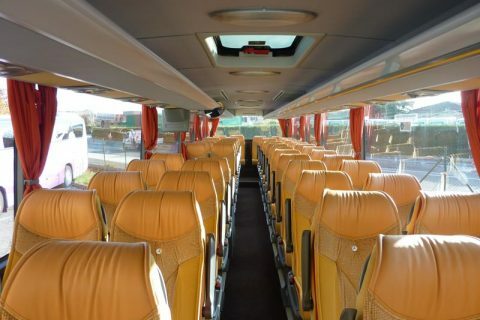 Since its registration by Unesco as a the World Heritage Site in 1997, many groups hire a coach to go to Carcassonne, as it’s very easily accessible via the A61 motorway from Toulouse or Narbonne. 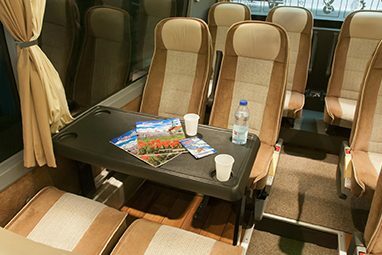 Carcassonne has a particularity, it has another site listed by Unesco : the Canal du Midi, passing by the train station, is part of the World Heritage since 1996. 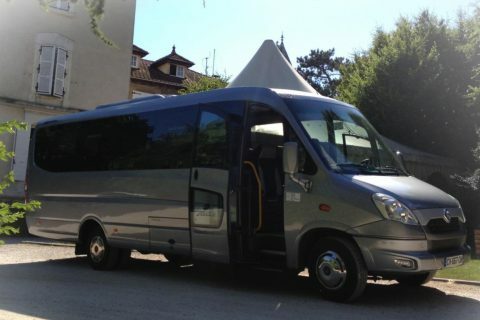 In Carcassonne, we pick you up at Carcassonne airport (daily deserved by Ryanair airline), Carcassonne train station, at your hotel in the walled city or downtown, or anywhere else. 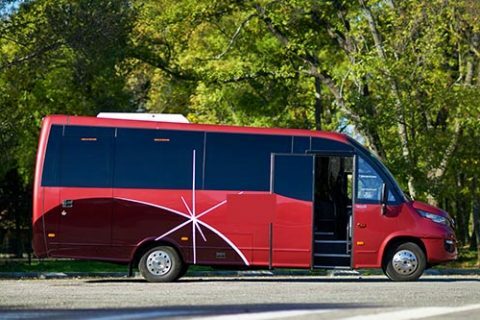 Carcassonne is a small sized town of 50.000 inhabirants, but only 80 of them live in the walled city ! 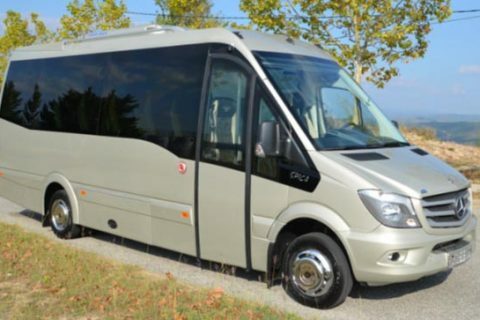 It’s in the province called Occitanie, and the capital of the Aude departement. 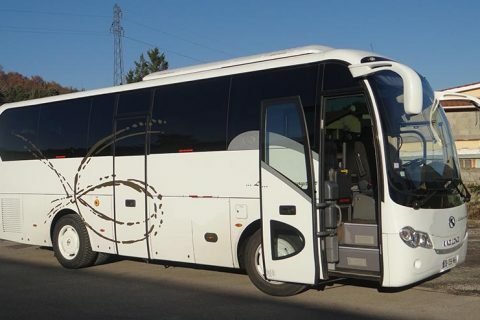 Bus rental to visit Minerve (one of the most beautiful villages of France), book a day trip the castles of the Cathar Country (such as Montsegur, Peyrepertuse or Lastours), or spend a day along the Mediterranean sea (Narbonne, Fontfroide abbey).